In order to give the students an edge in their education and prepare them for their coming business careers, this course deals with important issues for logisticians. They are dealt with in a way that gives the students practice in meeting short deadlines, in debating with students from other countries and backgrounds, in conducting individual research writing and in preparing scenario analyses, all in the English language. Changes in the world around us imply a need for new business processes for companies, when it comes to business concepts and logistics strategies. Many companies ask how to build their logistics solutions in order to be competitive. Companies observe contemporary challenges as the fast IT development, the trend of outsourcing trends, especially to China, they realize the importance of measuring performance and they consider if and how to use third party logistics providers. A series of problematizing lectures are arranged on four contemporary themes. Short papers are prepared in groups and discussed in seminars. A conceptual paper, based on some concepts related to the themes, is written individually. Finally a scenario work is conducted. Its content should describe the status and relevance of logistics strategies for a company. It should contribute to future development of contemporary strategies related to logistics management, by the use of scenario methodology. General entry requirements for second-cycle studies and specific entry requirements: Bachelor Degree in Business Administration with a minimum of 90 credits in Business Administration, with a minimum of 15 credits in logistics/supply chain management/transportation/operations management, or the equivalent. 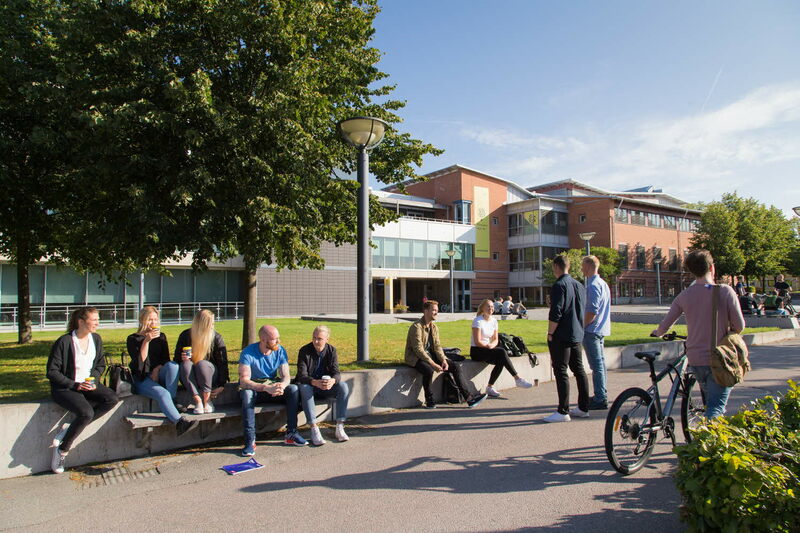 English B/English 6. alternatively 165 credits within the Business Administration and Economics Programme, where the third year courses should be within the logistics/supply chain management specialization. English B/English 6. The seats available depends on the number of applicants on the Business Process Control and Supply Chain Management, Master Programme frontiers in Logistics & Supply Chain Management.